US 50 to SR 48, approx 5 miles to property on right. Hard to see - watch for sign! Ready & waiting for you! 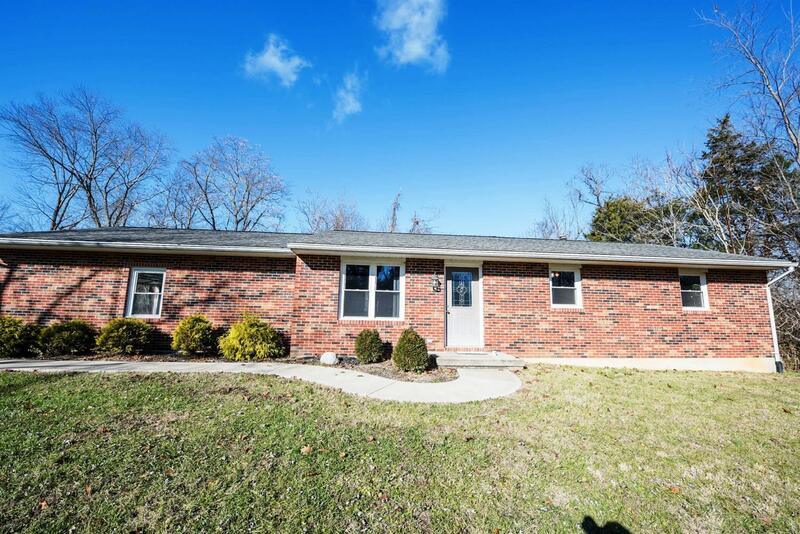 Recently remodeled brick ranch on 3 private acres w/ woods. Finished LL w/ family room, full bath, den & large utility/laundry room. Newer roof. Close to all amenities. NOTE: This property was sold on 1/20/2017 and is no longer available. The details listed below are believed accurate to the date of the sale and are subject to change.